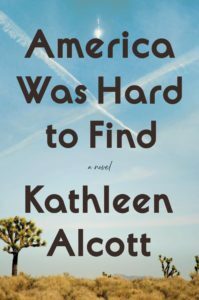 A dark campus novel about an academically gifted but socially awkward young man who becomes obsessed with a glamorous fellow Harvard student, and begins to compromise his morality to be closer to her. 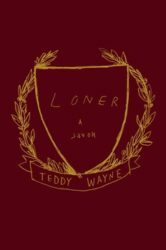 ...brilliantly terrifying ... With Loner, Teddy Wayne has written a masterclass on the privilege found in white male narcissism. 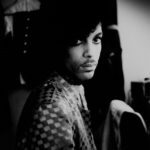 David’s story is difficult to read, but it’s necessary. Loner moves ahead to its climax (and a superbly executed plot twist) with the sickening momentum of a horror movie. Though the study of a brainy, insecure Harvard kid has parallels to the movie The Social Network, Mr. Wayne is working with far darker material. This is Neil LaBute territory, full of misogyny, compulsion and duplicity. Wayne’s writing is spiky and electric, and combined with his use of the collective 'we' (at least in the initial chapter), it reminded me of the early work of Jeffrey Eugenides ... if the setup is promising, the discomfort this reader experienced while reading Loner was manifold. For one thing, the dichotomy Wayne establishes between the digestion-addled, ­potato-shaped, hopelessly provincial and embarrassingly ambitious Jew versus the effortlessly soignée and sophisticated WASP seems, at this point in American history, not only a cliché but an anachronism .. as Loner barrels toward its shocking and not entirely plausible conclusion, the reader may begin to wonder what value there is in being inside the mind of the novel’s deceitful and deranged antihero. What did you think of Loner?